Fight the itch with Eau Thermale Avene XeraCalm A.D! 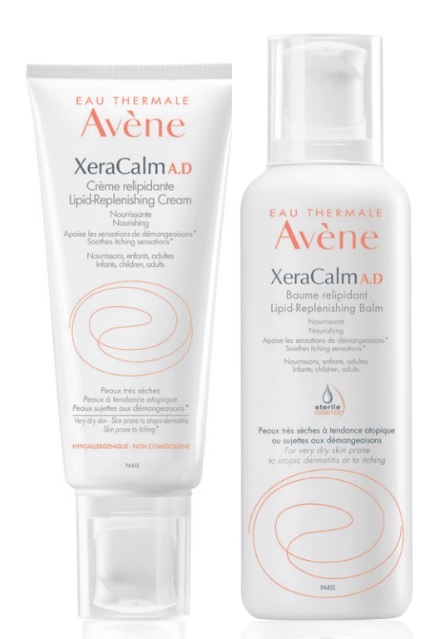 Avene thermal spring water - for soothing, anti-irritating and softening; and cer-omega - skin-like lipids that act on dryness and restore the skin's barrier. And all the products are contained in a totally hermetic, zero contamination pump and contain absolutely no alcohol, parabens, preservatives or fragrance so it's perfect for even the most sensitive of skin! Available now at pharmacies across Canada and online at beauty.shoppersdrugmart.ca. Quo by Orly 2019 Collection - with swatches!